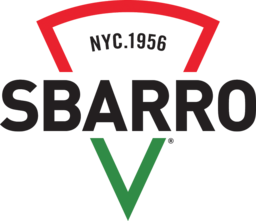 Get your favourite Italian foods from Sbarro. Thin curst pizza, stuffed crust pizza, pastas, lasagnas, salads, and more. Satisfy your hunger with Sbarro at CF Toronto Eaton Centre.